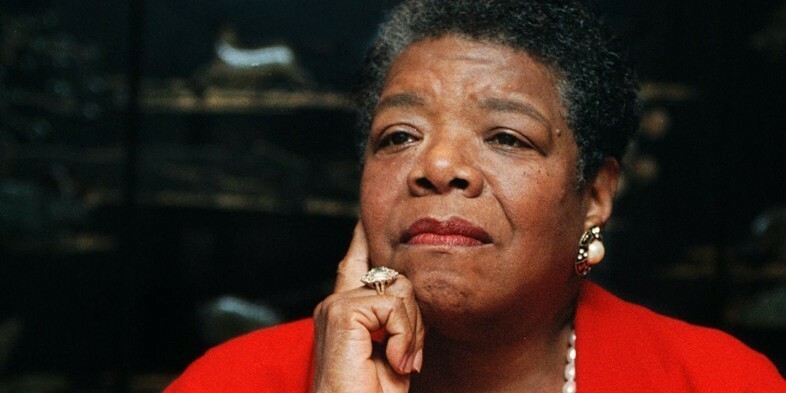 Maya Angelou died this week aged 86. We paid tribute to a phenomenal woman to fought through hardships in early life to blossom into one of the most important literary figures of the 20th century. We visited Serbia's capital Belgrade to report on the emerging footwork scene that's travelled there by way of Chicago. 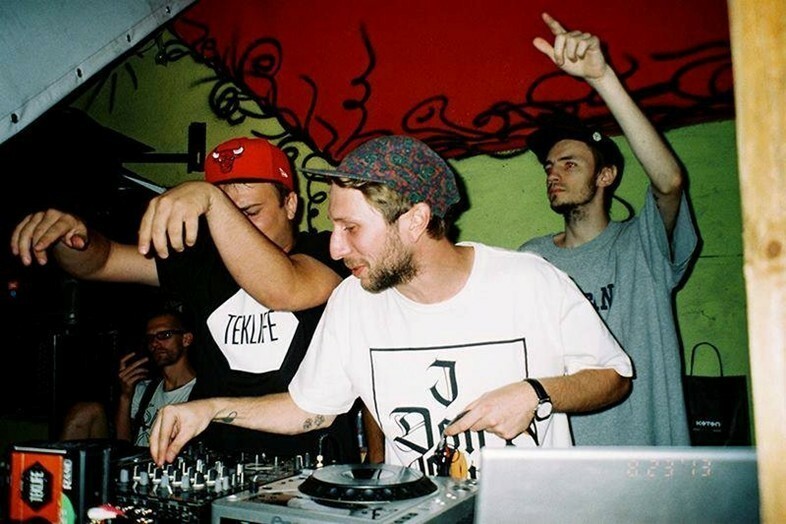 Interviews with Feloneezy and Jackie Dagger shed light on the city's music scene, whilst remembering footwork legend DJ Rashad. Egypt might be a country renowned for its unstable political situation, but its musical underground is thriving. We reported on Cairo's electro shaabi movement. The designer declared that there's a new wave of fashion criticism - and it's coming from Instagram. 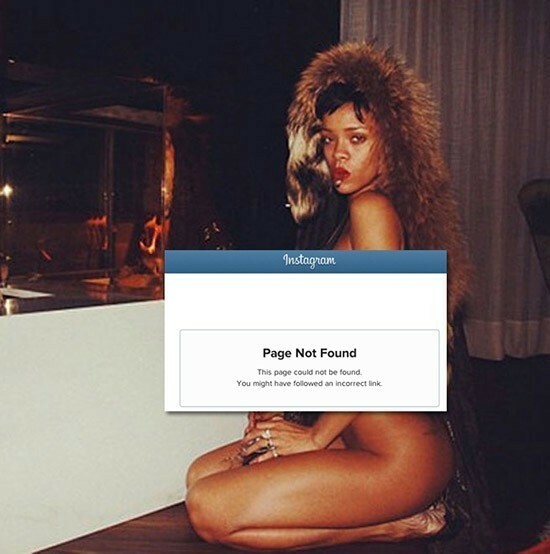 Ford said: "Customers care what picture Rihanna just Instagrammed while she's naked in bed, what new shoes she has on, how she's talking about them. That's what they respond to."